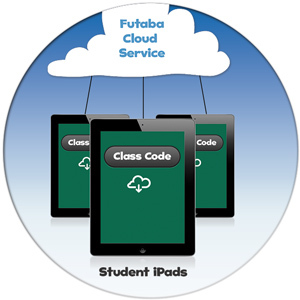 With the Futaba Cloud Service you can easily share Games you've created with other users or your entire class. After sharing a game, simply copy and paste the game or class code on another device to download it from our webservice. 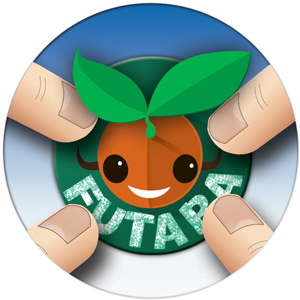 Futaba Classroom Games is the perfect warm-up or revision tool to get students excited about any curriculum area. Our free Cloud Service is now available for our popular multiplayer classroom games app and will soon be available across all of our classroom apps. In 2013 we'll also be releasing valuable reporting tools and a community where teachers will able to share and download games and other quiz content. To create a FREE account, simply install Futaba Classroom Games and follow the prompts.